The Passport Booklets are free informational booklets that include a description, photo, and list of amenities at 15 of Nevada’s 23 state parks. The passport program is designed to challenge and encourage visitors to attend all the parks. They call the program “passport” because each of the parks has a special stamp for your Passport booklet. The stamp is a unique design for each park. 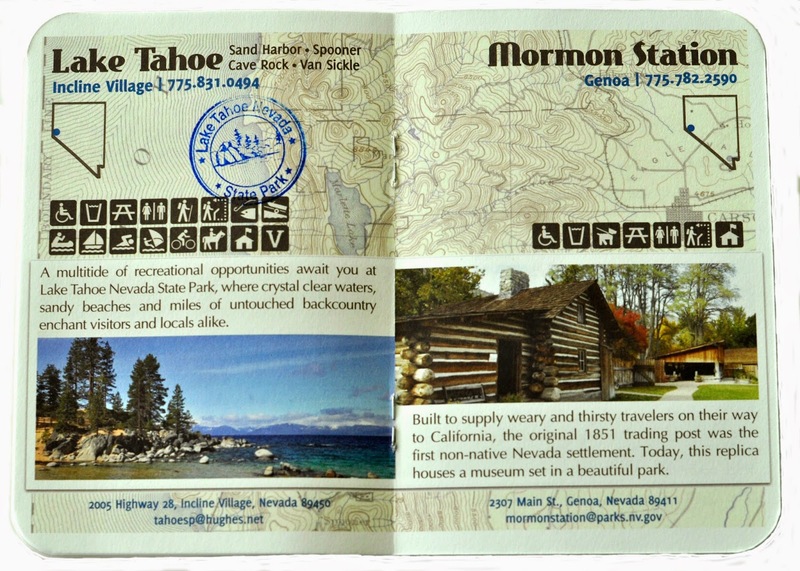 Visitors must ask a park ranger to stamp their passport booklet on the page of the park they are visiting. Passport holders who get their booklets stamped at 15 different parks will earn one free annual pass to all Nevada State Parks. Passport booklets are available at any Nevada state park, division headquarters in Carson City, regional headquarters in Fallon and Las Vegas, or by calling (775) 684-2770. Passport booklets are not available online.